Have you been eyeing that 'Live' option on Instagram every time you open the camera but have been a bit nervous about broadcasting in real time alone? The photo-sharing app has rolled out a few new features, including the ability for users to do their Live broadcasts with their friends. Instagram began testing the ability earlier this year but it's now available for all users. 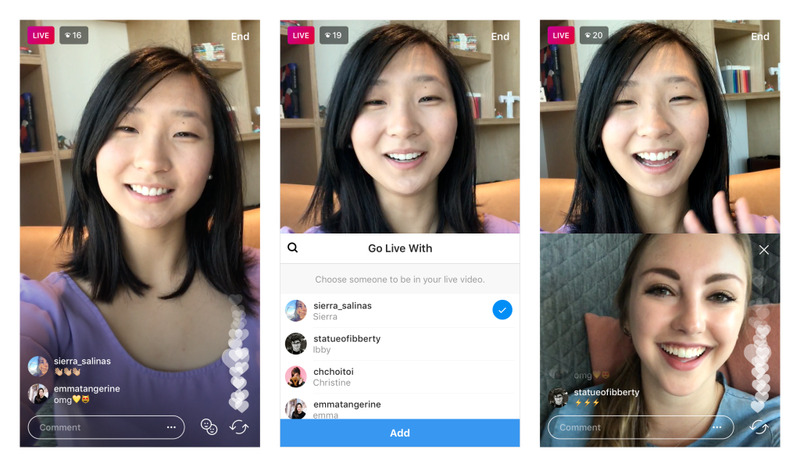 The Instagram team understands doing a live video alone can be intimidating, indicating that they wanted to break that barrier. 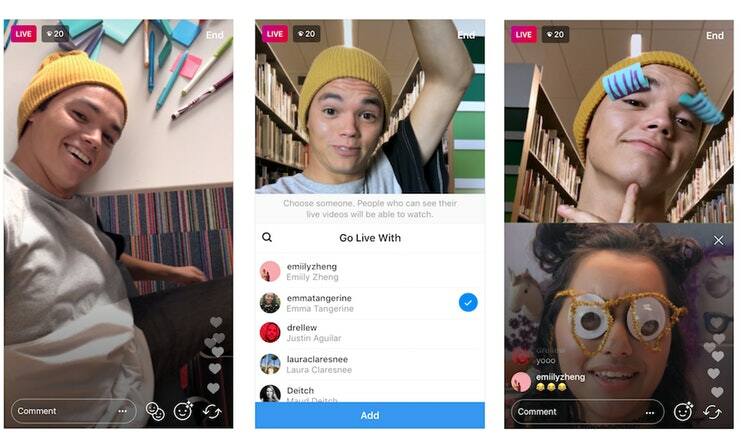 "Live video helps you share in an authentic way, but sometimes it can be intimidating when you’re on your own," Instagram said in a statement. "It’s easy to add a guest while you’re broadcasting." "Simply tap the new icon on the bottom right and tap “Add” to invite anyone who’s currently watching. Once they join, you’ll see the screen split into two and your friend pop up right below you. 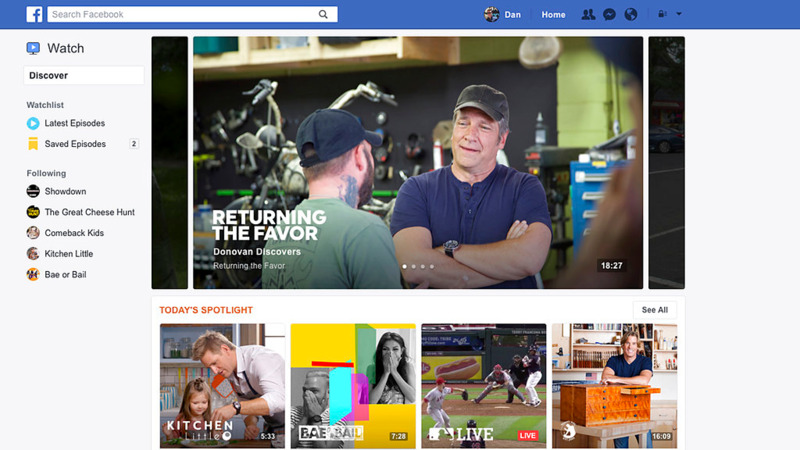 Your viewers can still like and comment as they follow along. You can remove your guest and add someone else at any time, or they can also choose to exit on their own. Share your live video to stories when your broadcast has ended, or choose “Discard” and your live video will disappear from the app as usual."